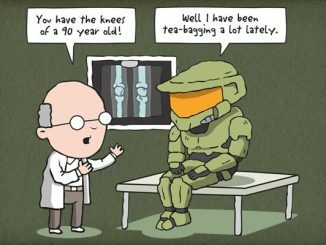 Halo fans are a devoted bunch. 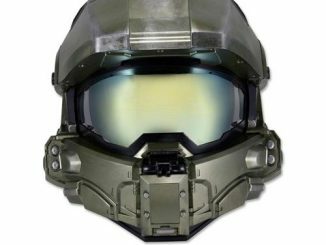 The love the gaming franchise and buy all of the accessories. 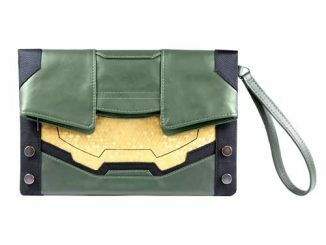 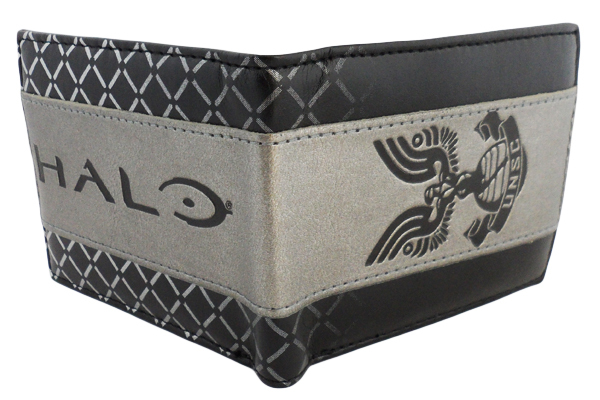 And since you are buying all of that cool Halo gear, you might as well keep your money in this neat Halo 4 Bifold Wallet. 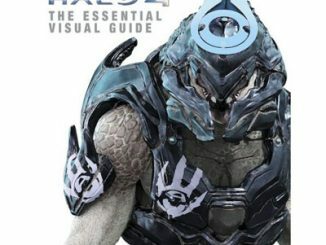 It has a black UNSC theme that looks great. 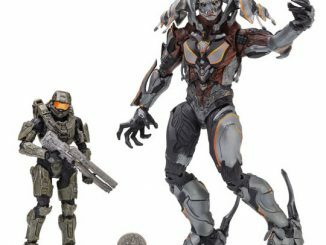 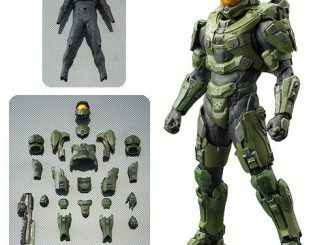 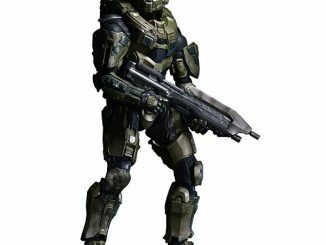 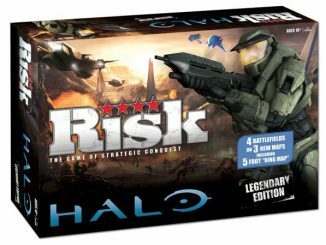 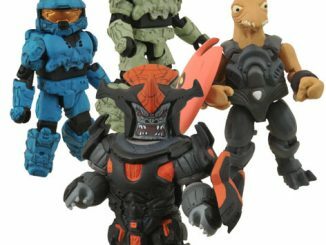 Your friends will think that you are Master Chief himself every time you open it up. 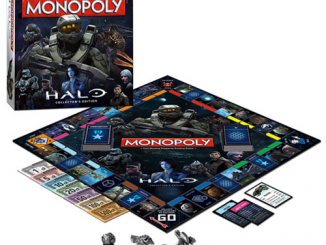 It’s a fun way to pay tribute to the games that have brought you so much joy. 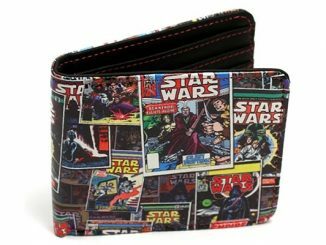 Whether you get it for yourself or for a friend, this wallet is awesome. 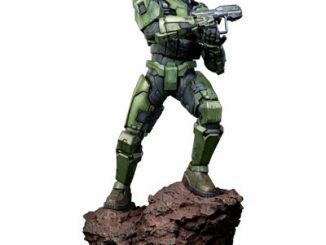 Just £12.99 from Forbidden Planet.